Wearing socks is fun with Minnie Mouse! Made with vibrant colors, your little one will be excited to wear these Minnie Socks all the time. Officially licensed Disney Socks are made of polyester so they won't shrink when washed. Designed with children in mind these sock are made out of soft, stretchy material to provide comfort to your child while keeping their feet warm. Made with vibrant colors, your little one will be excited to wear these Minnie Socks all the time. 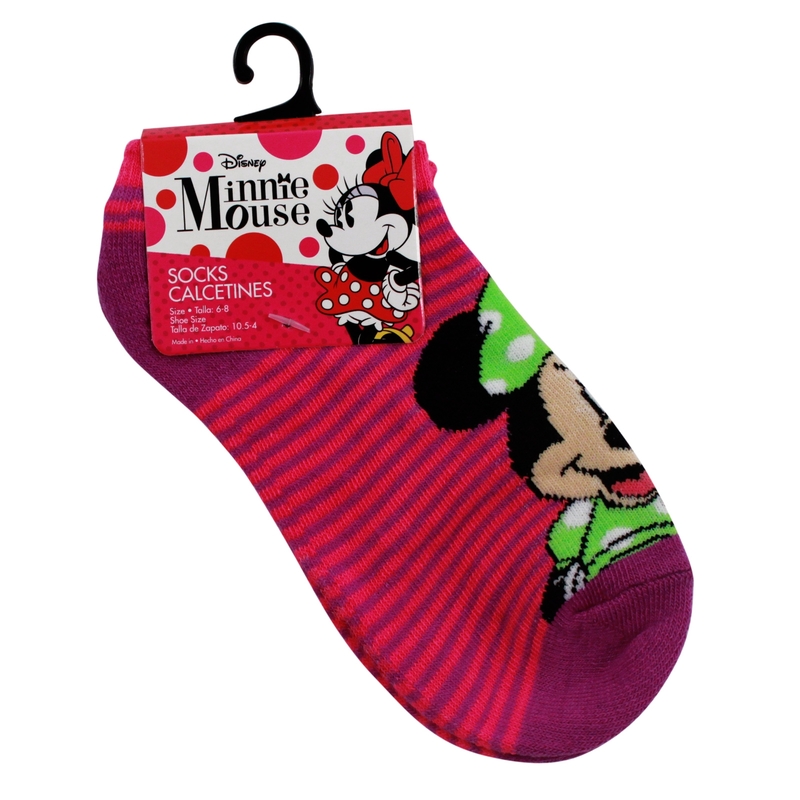 These socks make great gifts for any fans of Disney and Minnie Mouse. 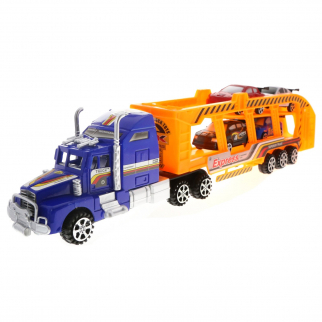 KidPlay Deluxe Friction Semi Truck Car Carrier with 4 Race Cars Boys Toys - Blue $ 16.99	• 43% off! 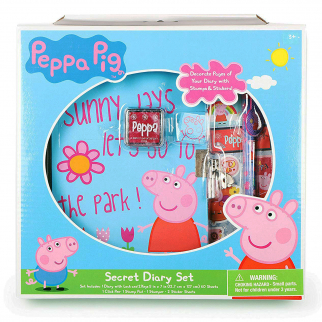 Nickelodeon Peppa Pig Secret Diary Set with Lock and Key for Girls 7 Piece $ 12.99	• 35% off! 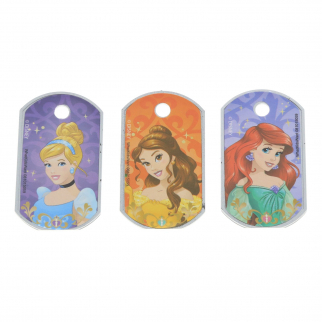 Disney Princess Girls 3pc Interchangeable Dog Tag Necklace Chain Kids Jewelry $ 6.99	• 30% off!